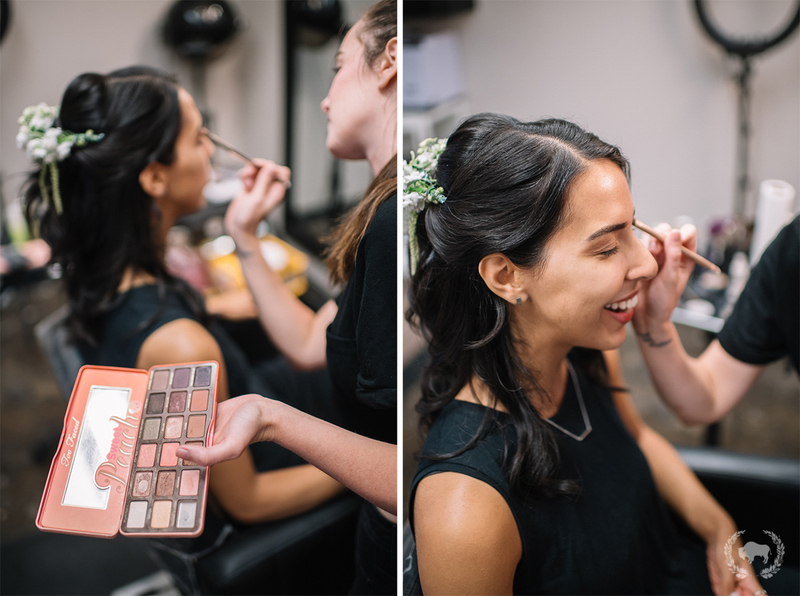 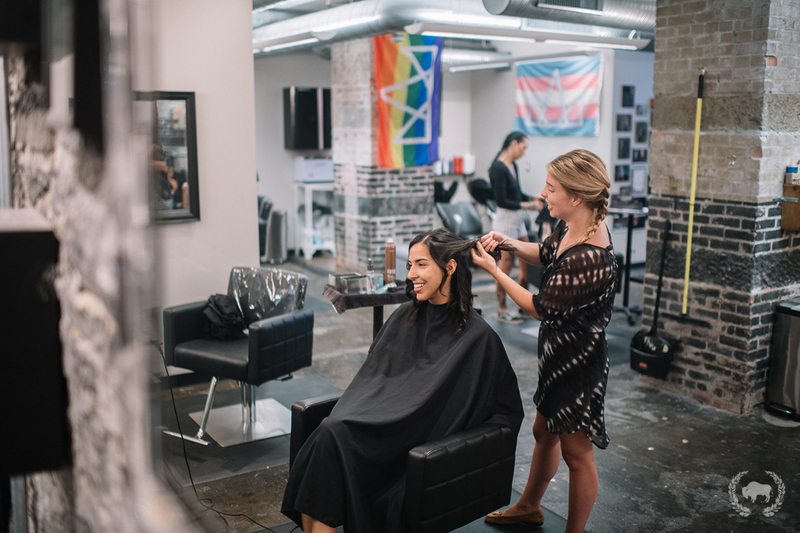 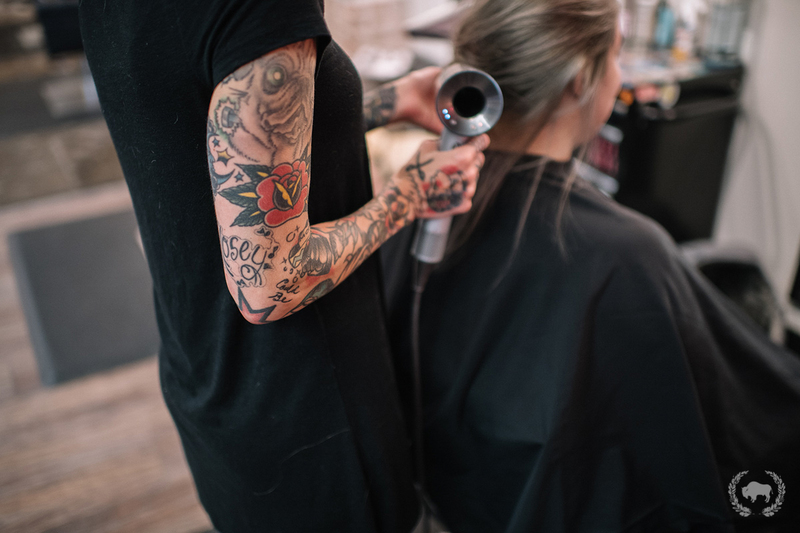 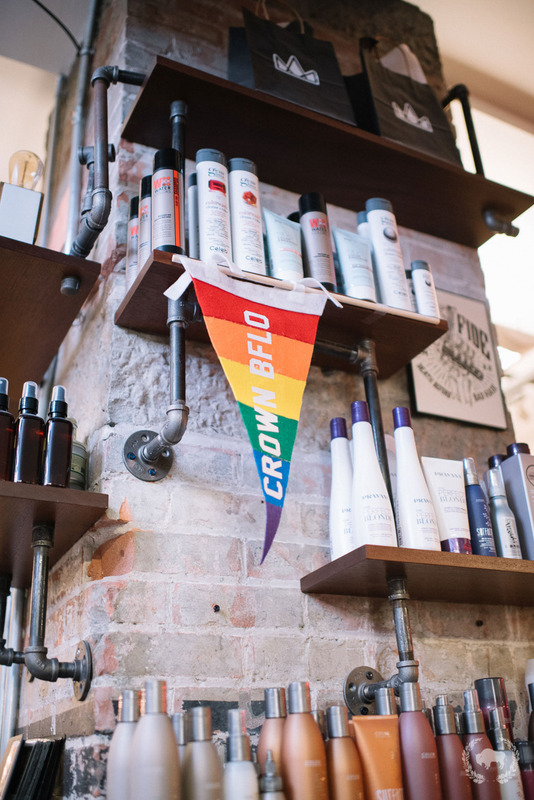 I started out the day shooting Anita and her bridesmaids getting their hair and makeup done at crown bflo. 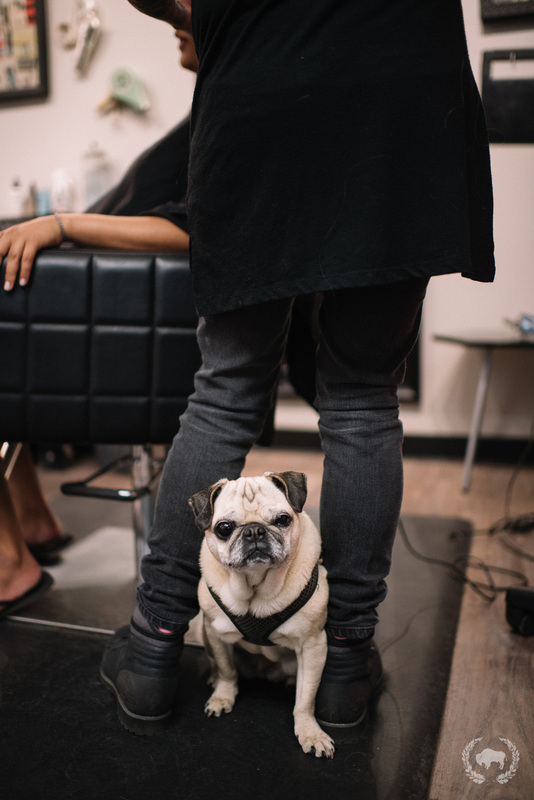 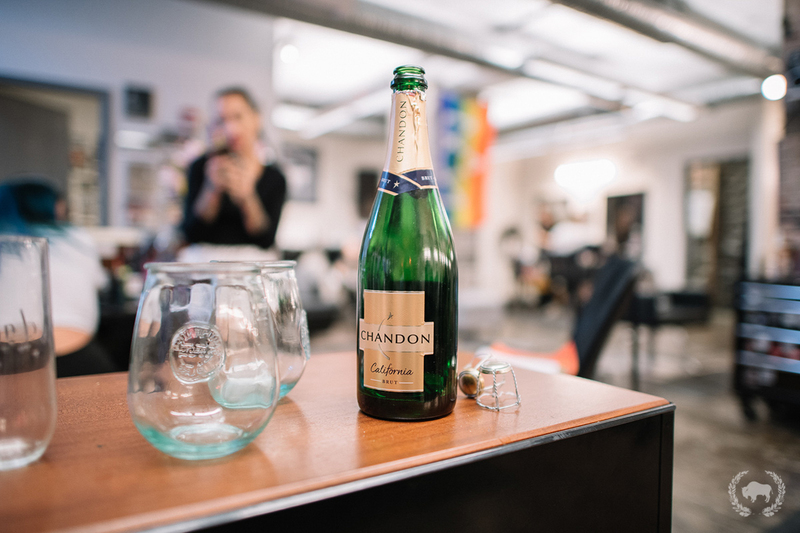 There was champagne and pugs, what else could a person want? 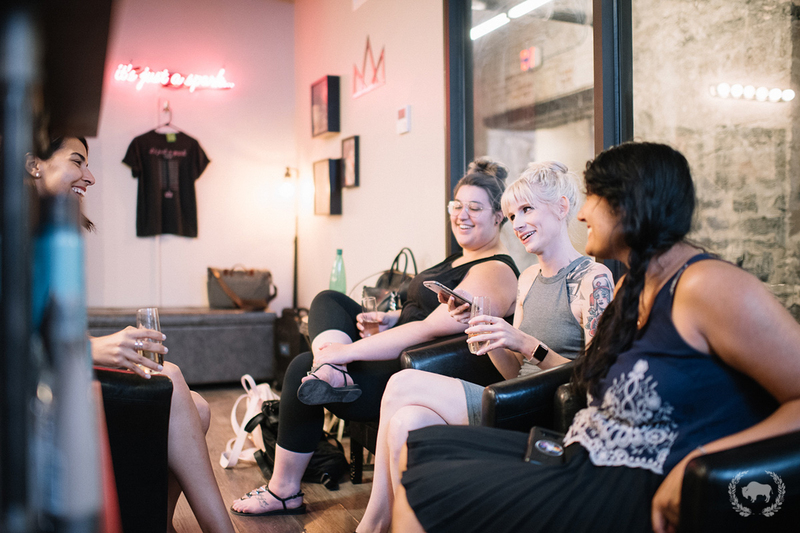 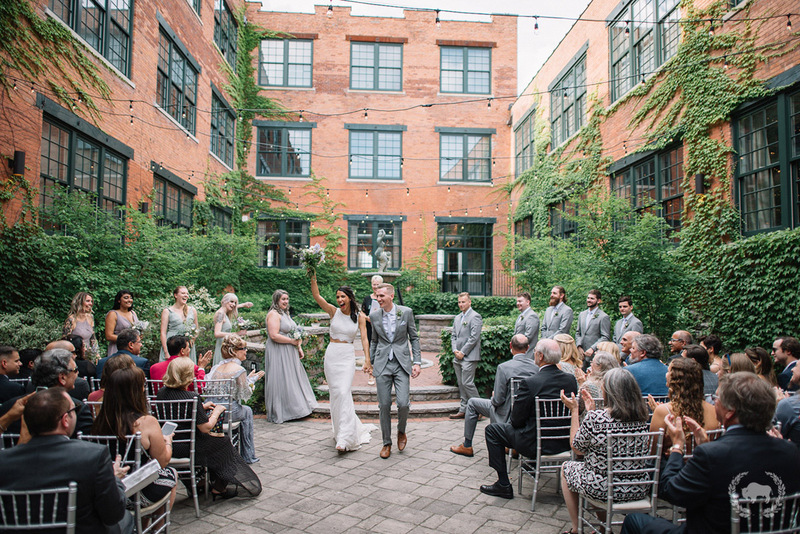 Afterwords, we went to The Foundry Suites to finish getting ready. 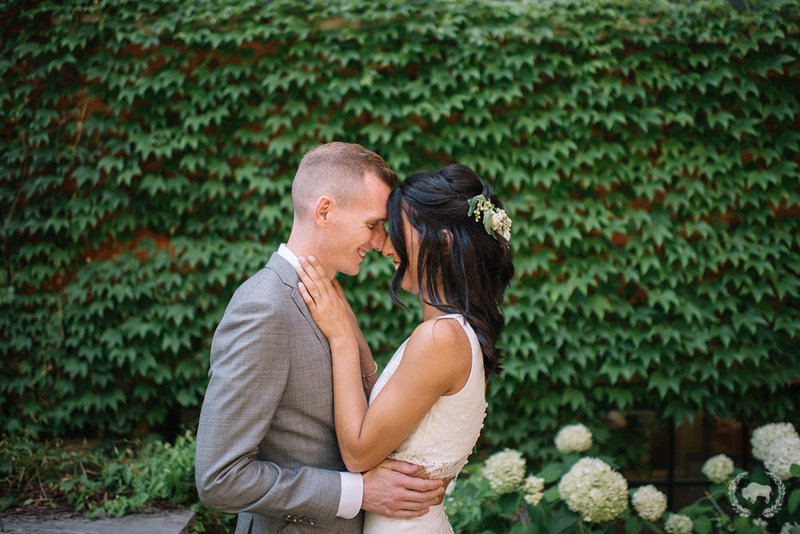 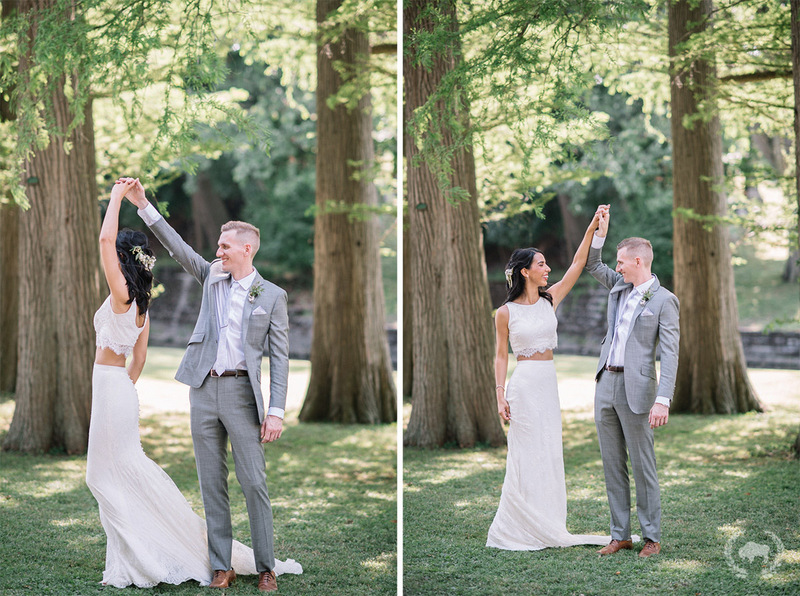 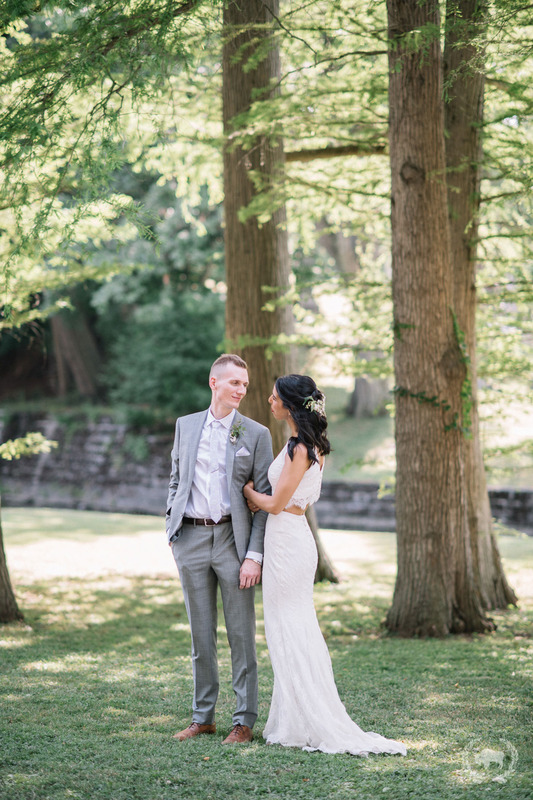 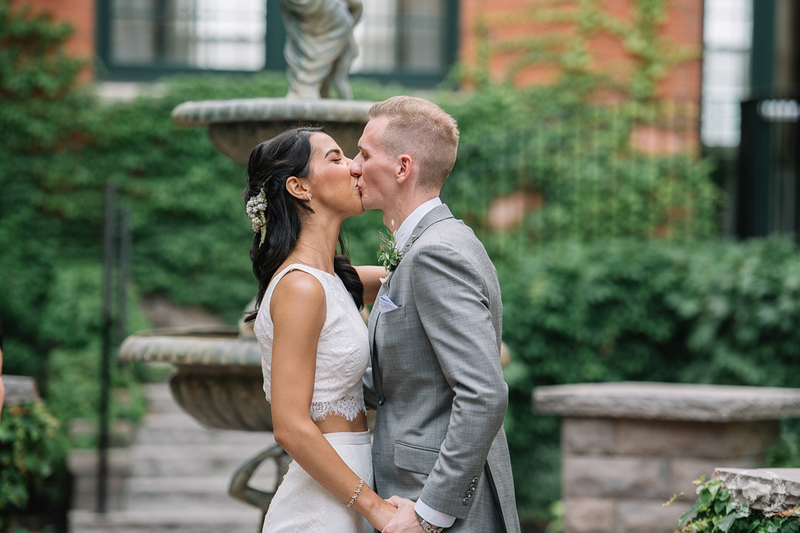 Anita and Brian did their first look in the courtyard and then we all went to Forest Lawn for some more photos. 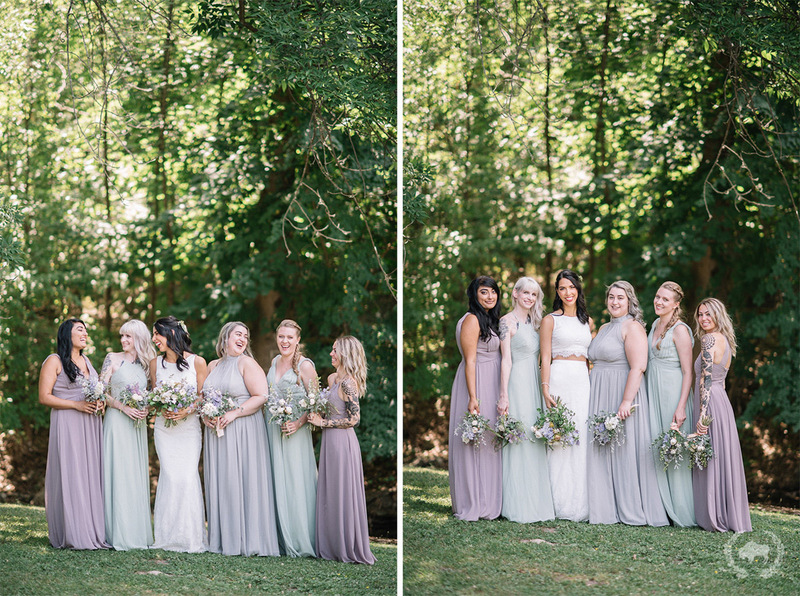 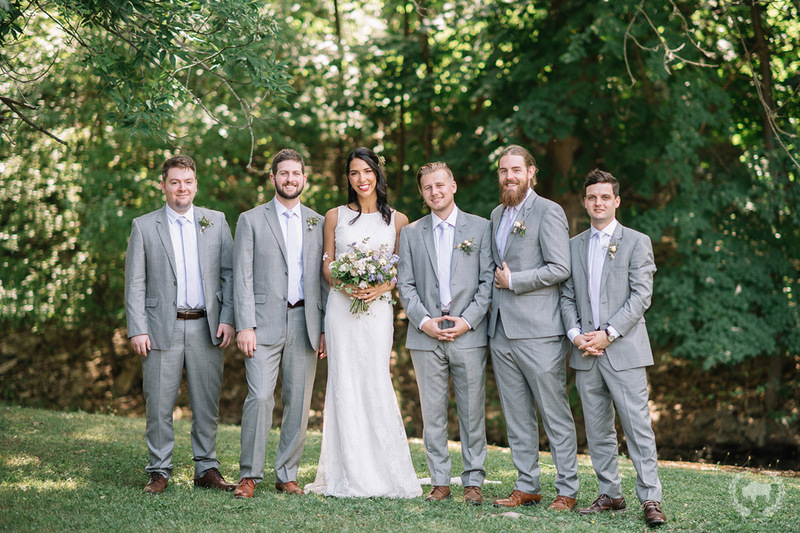 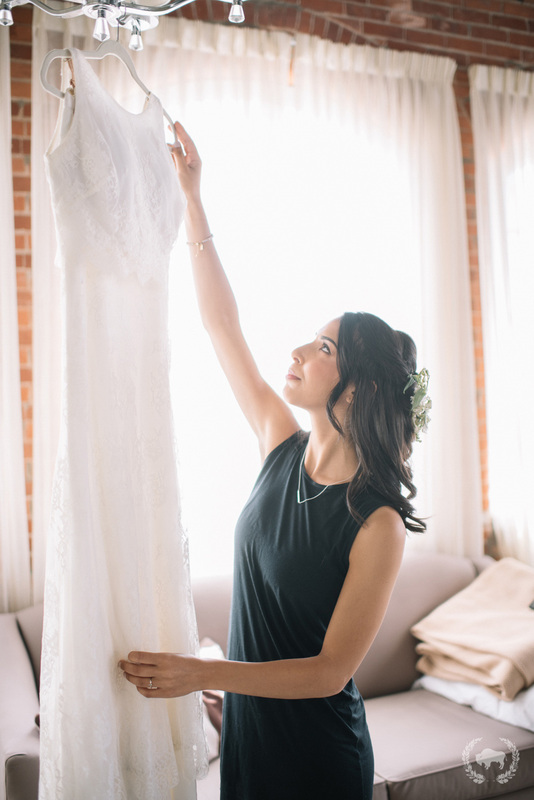 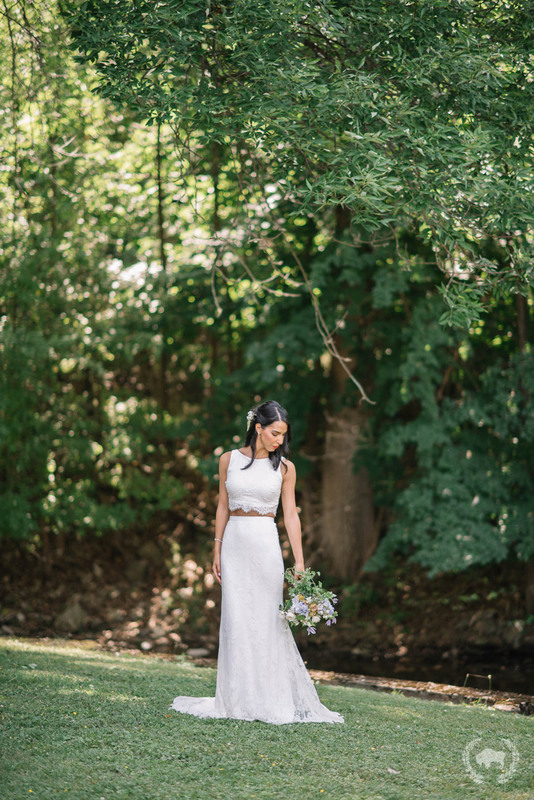 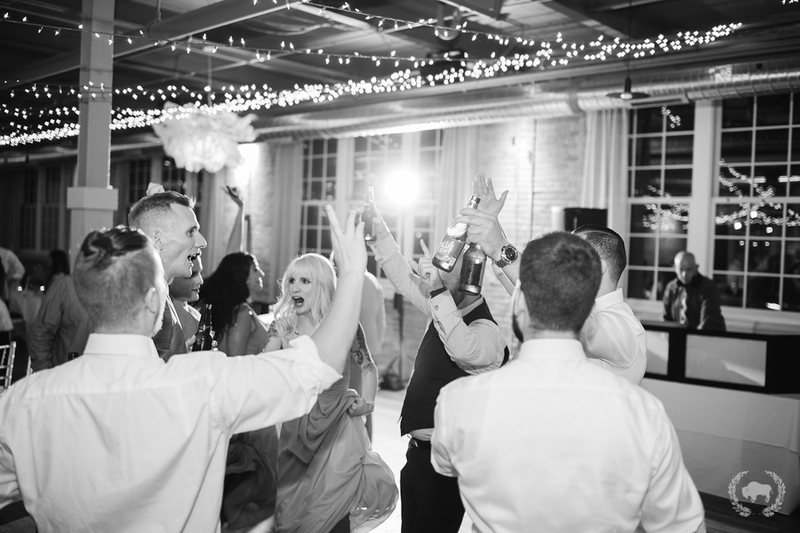 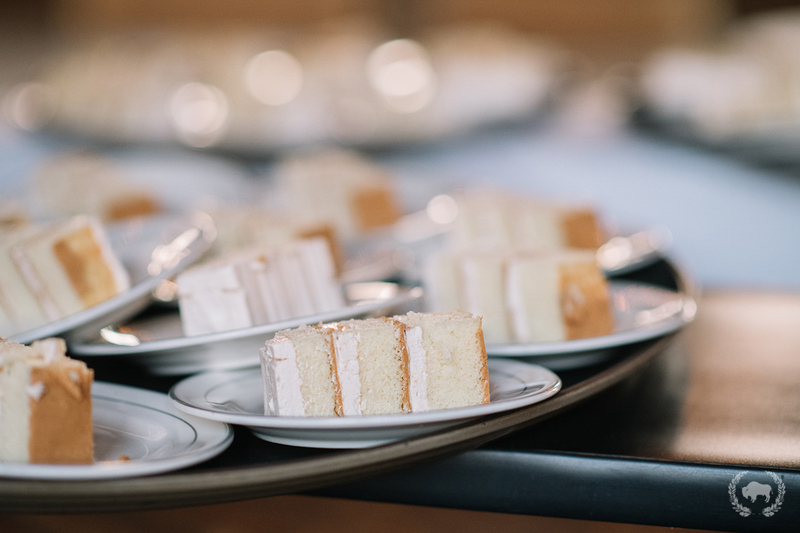 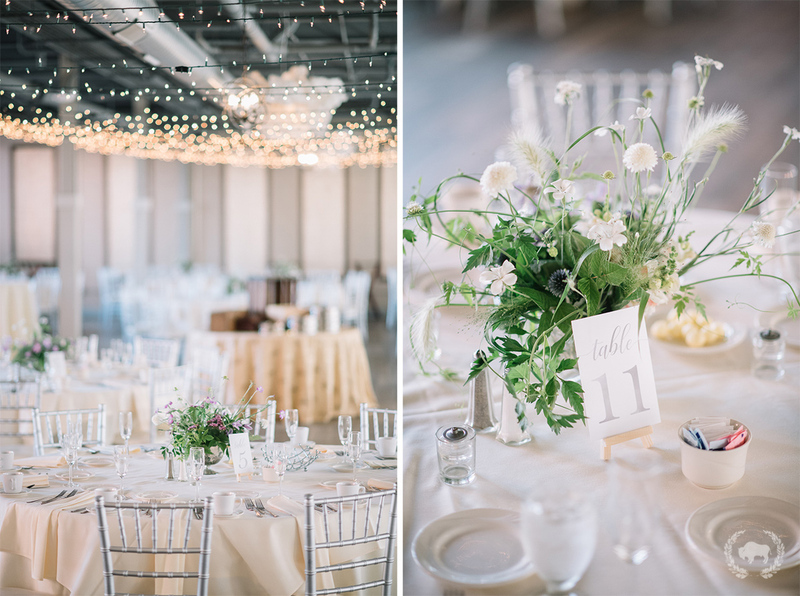 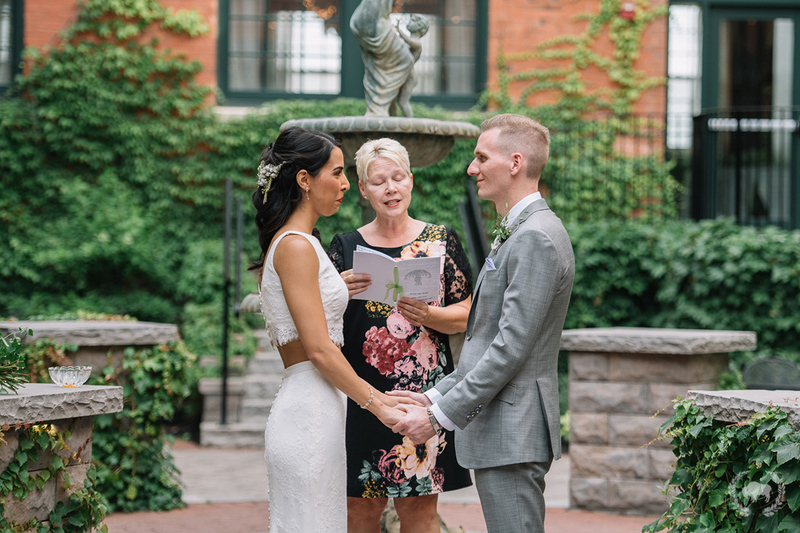 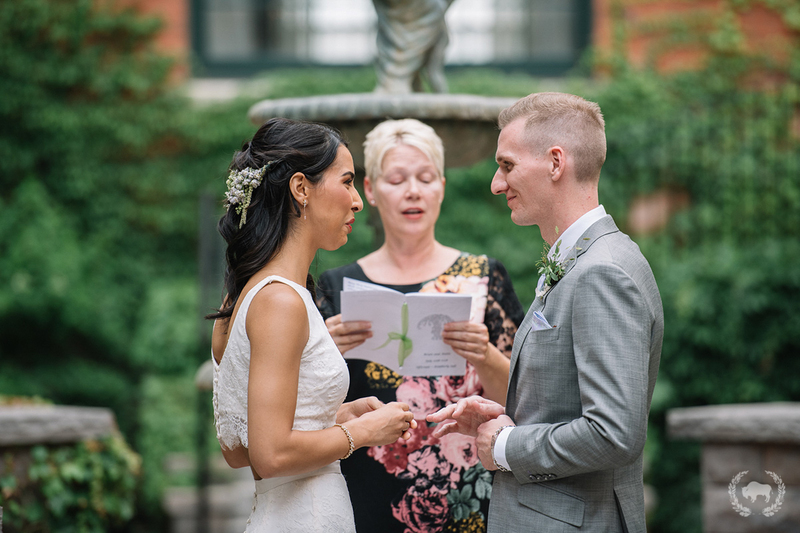 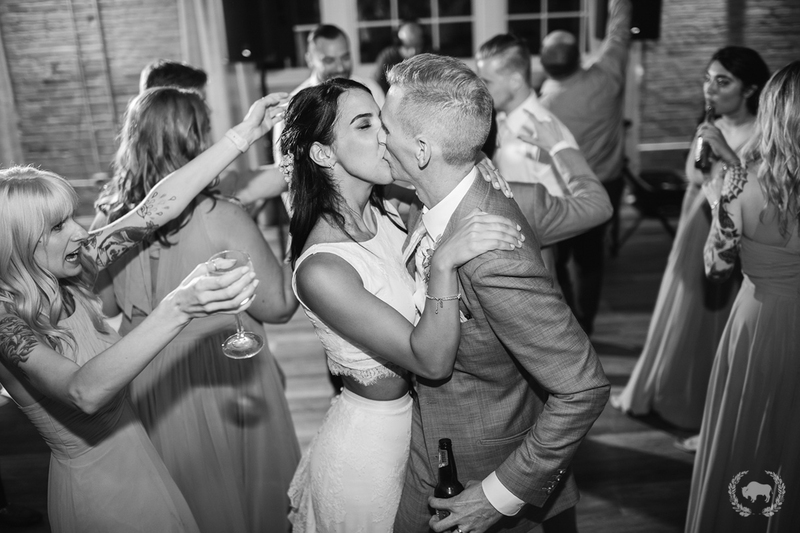 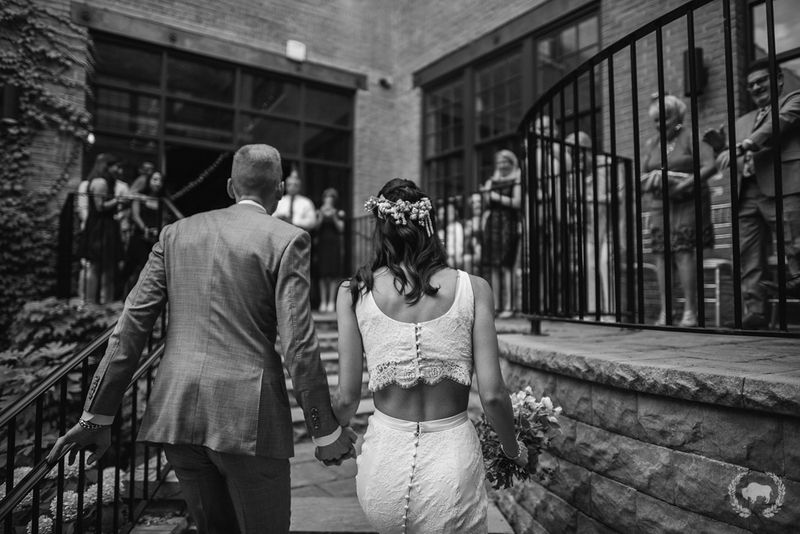 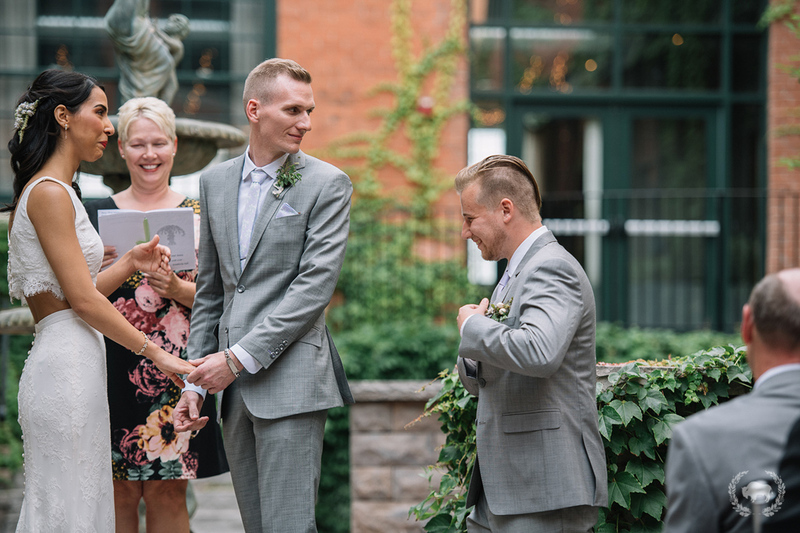 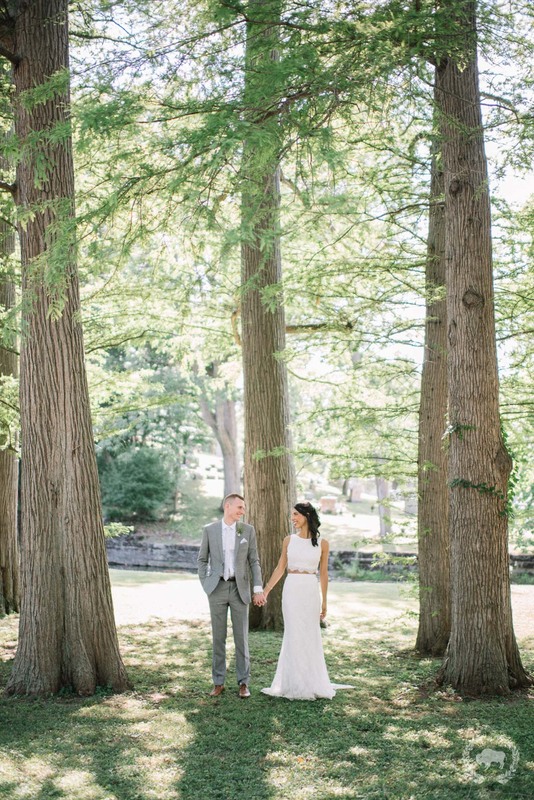 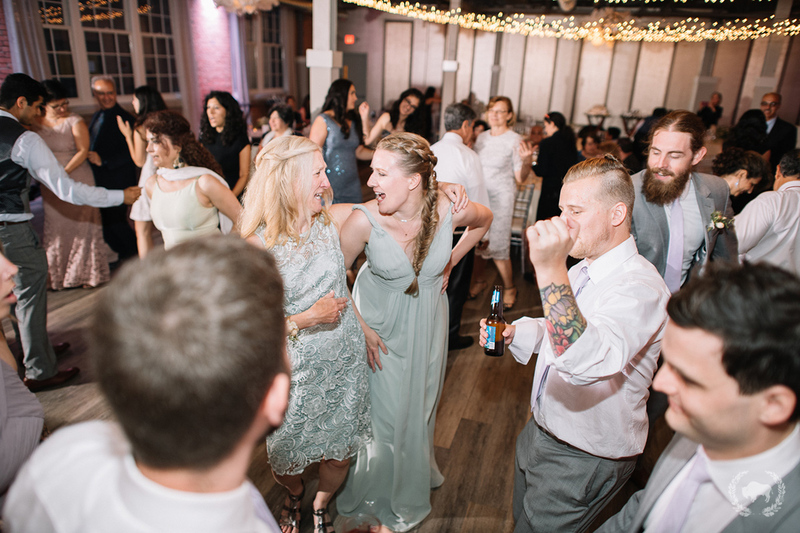 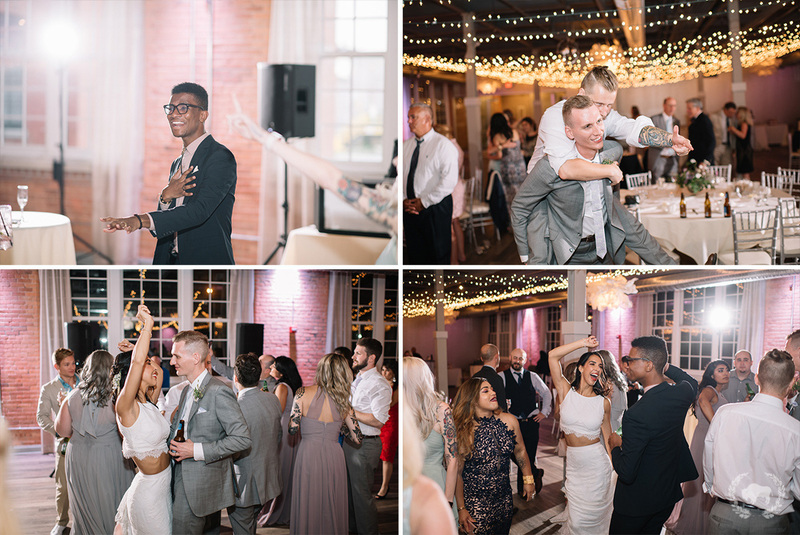 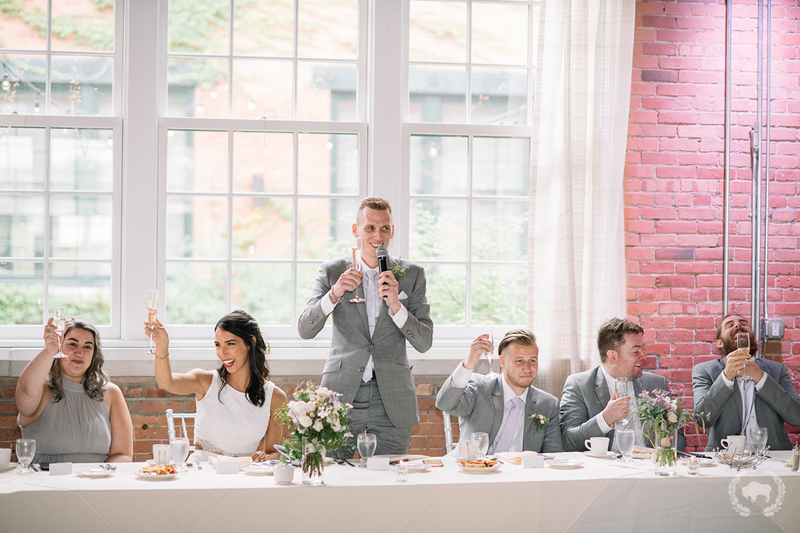 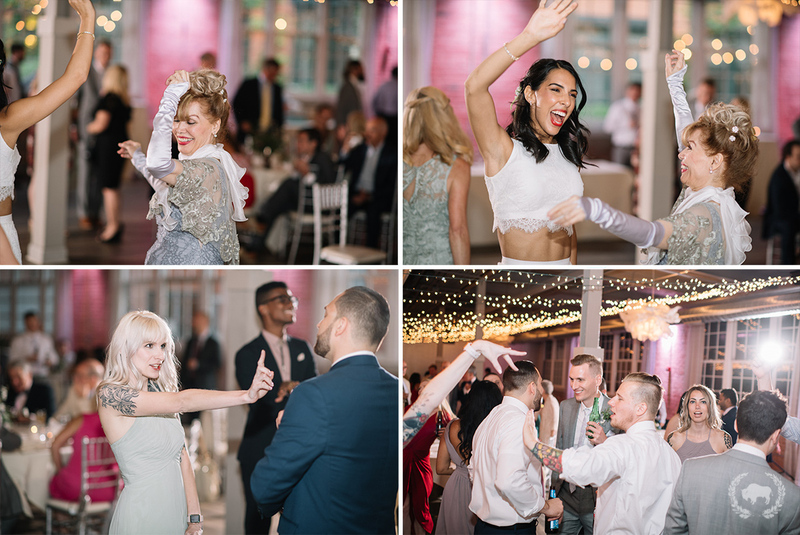 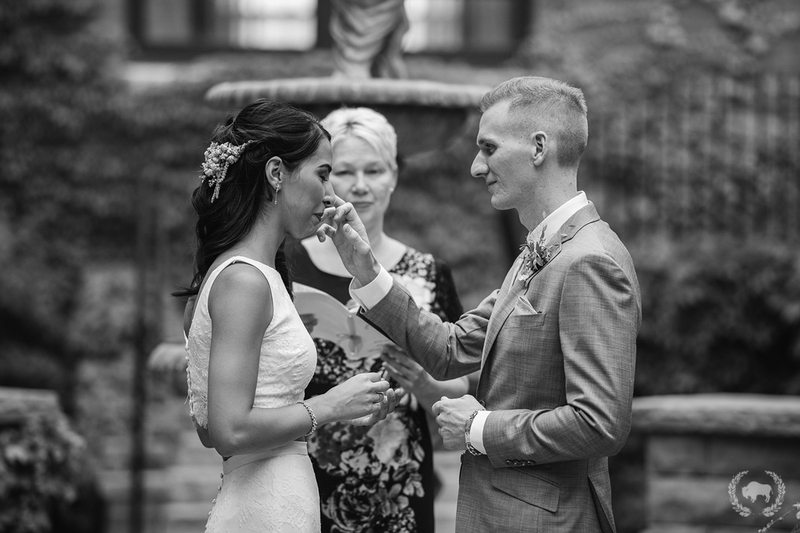 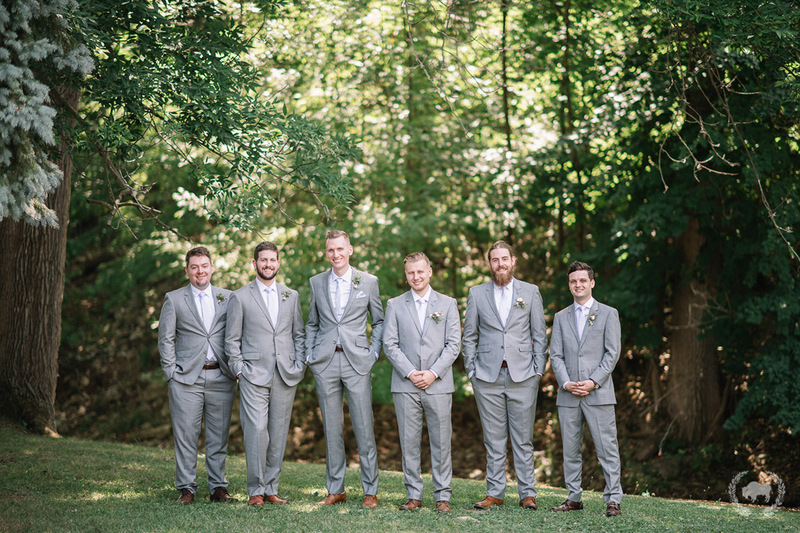 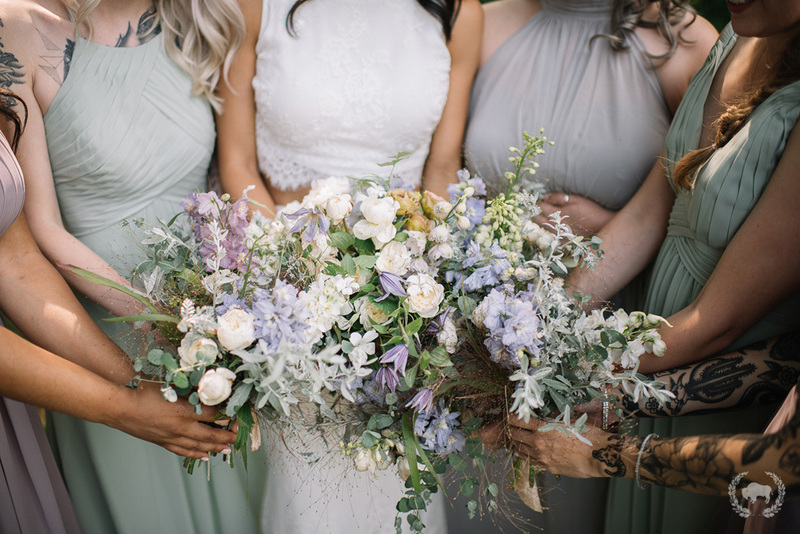 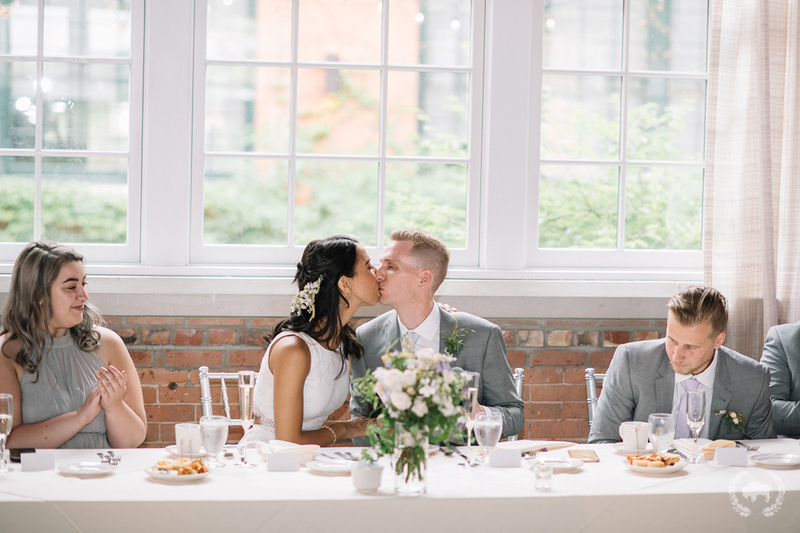 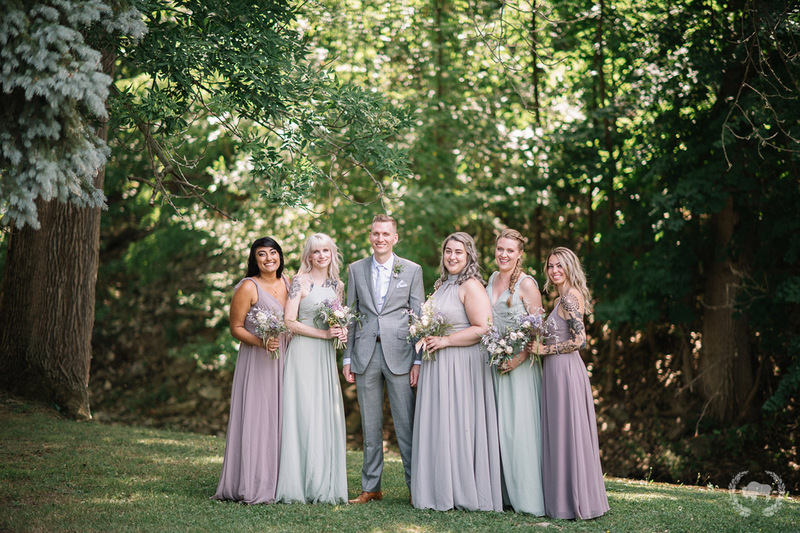 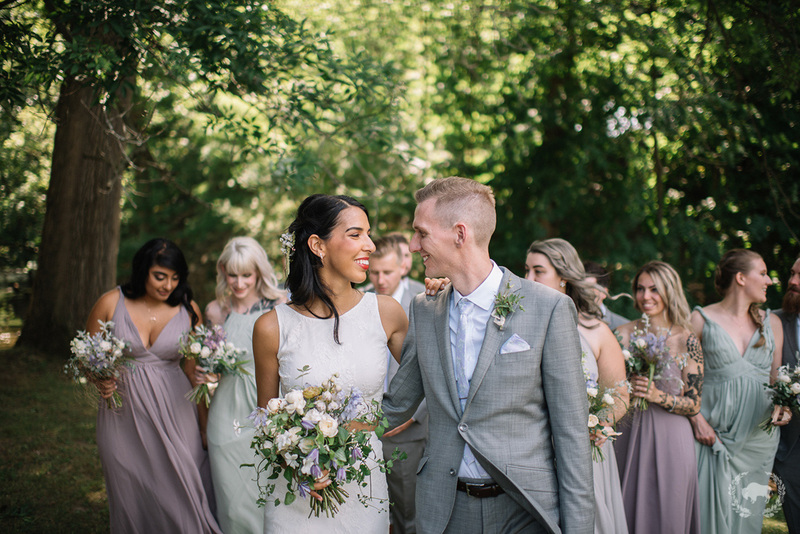 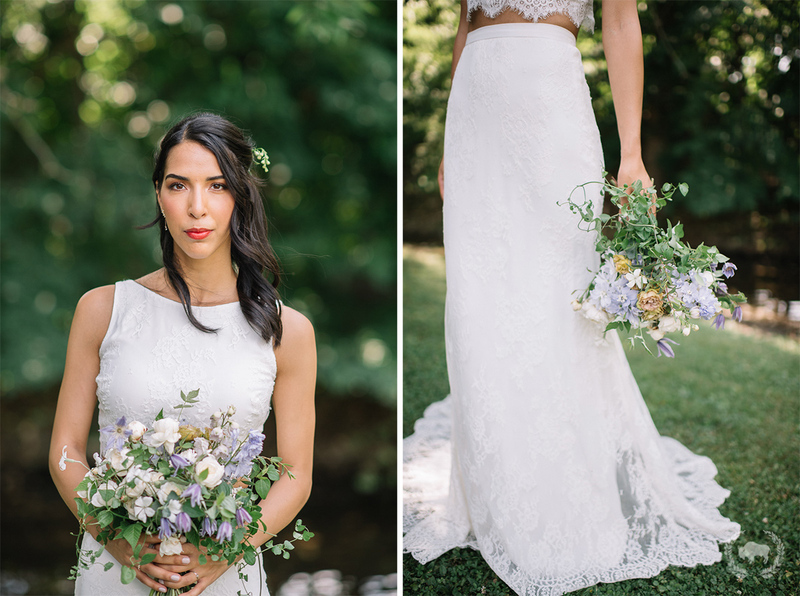 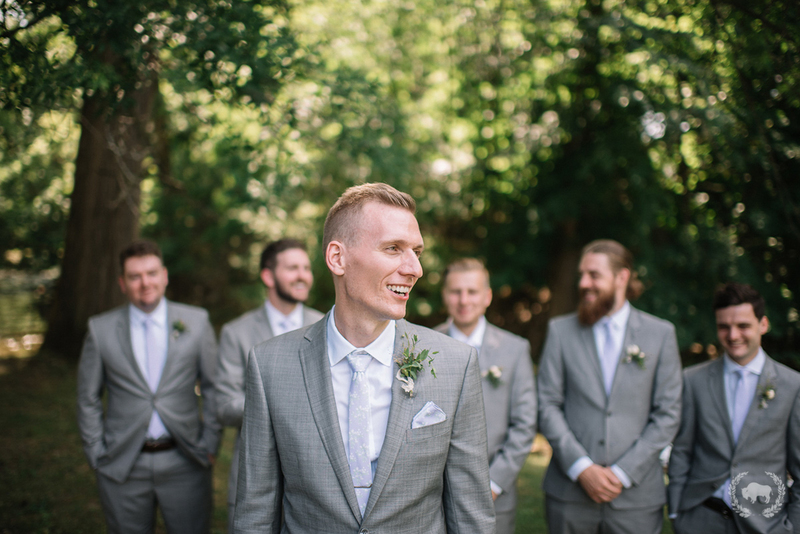 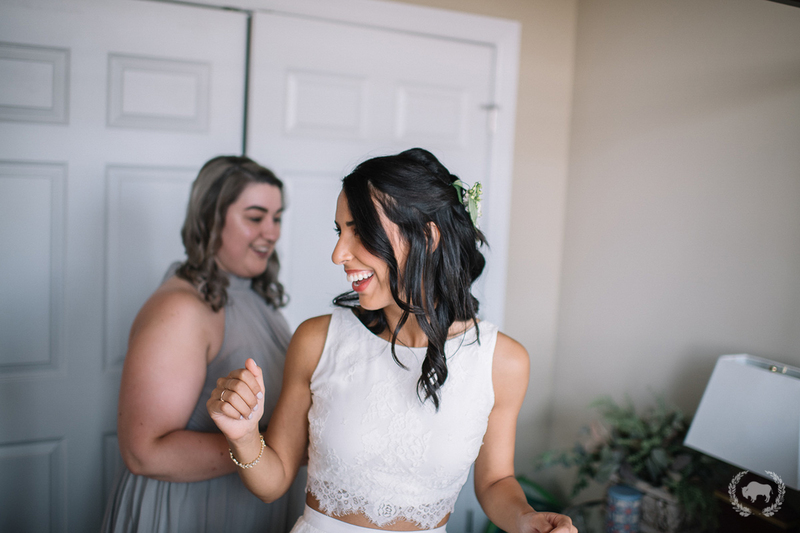 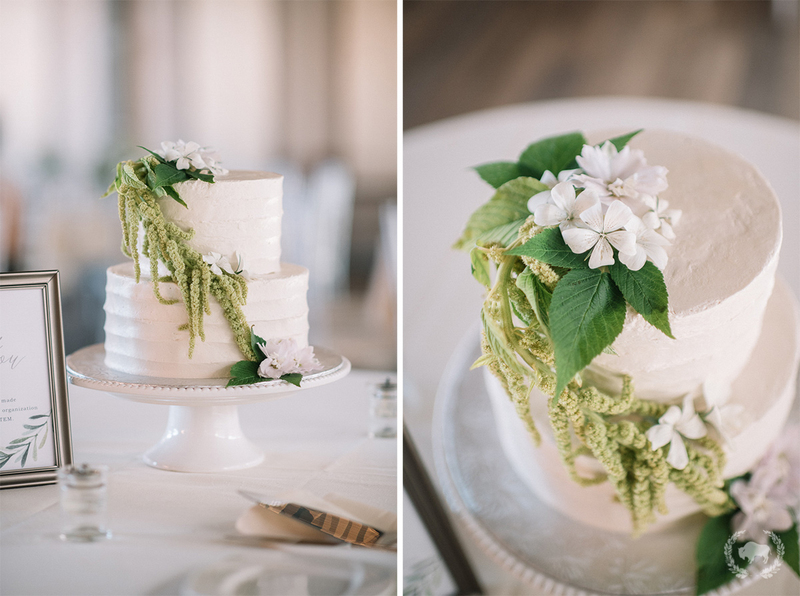 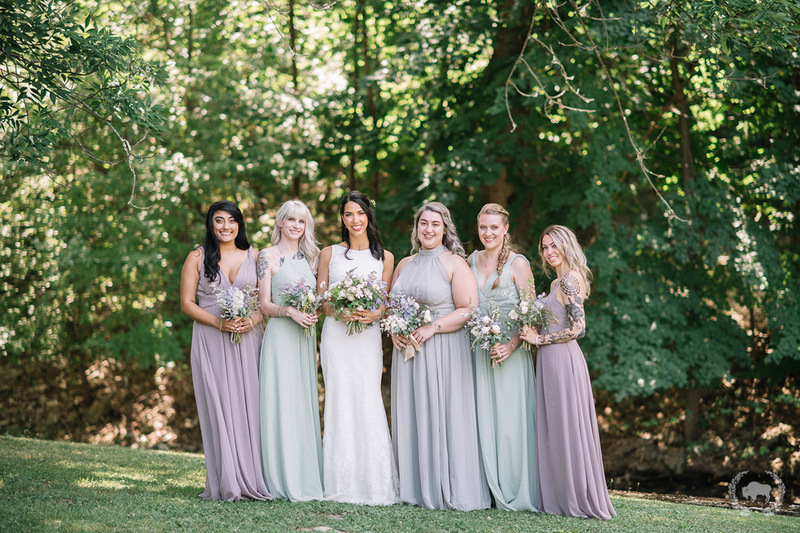 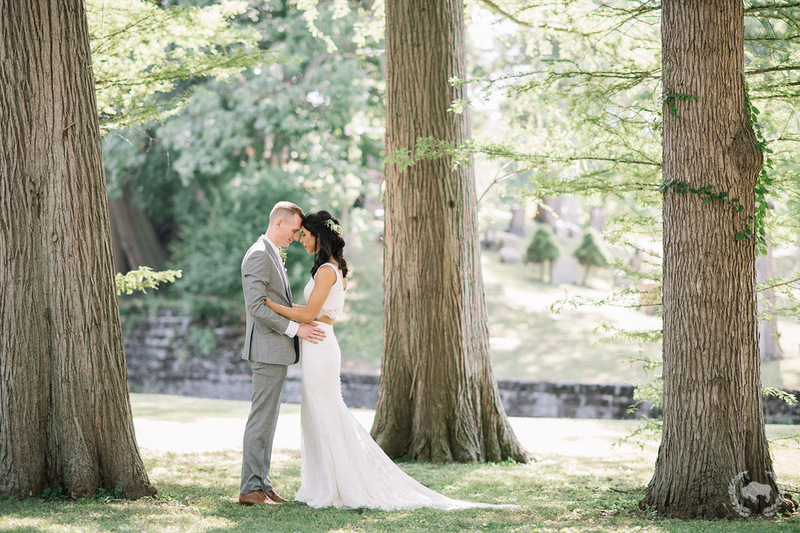 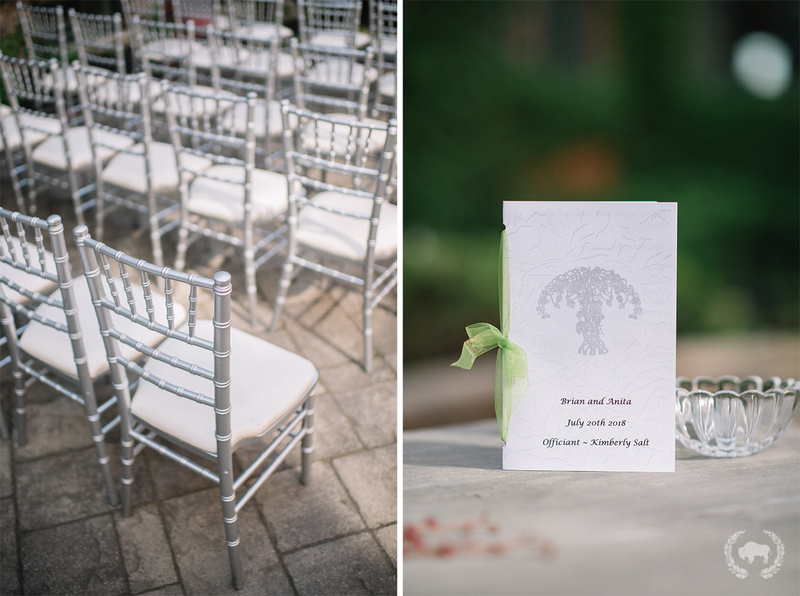 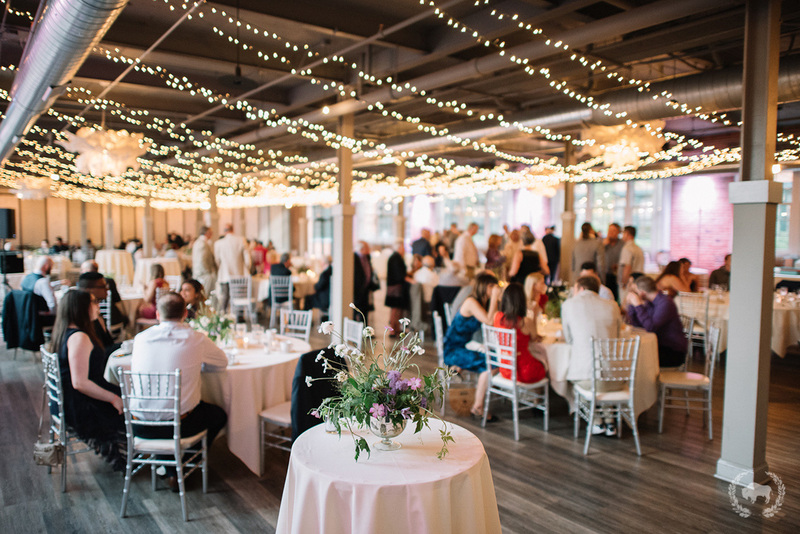 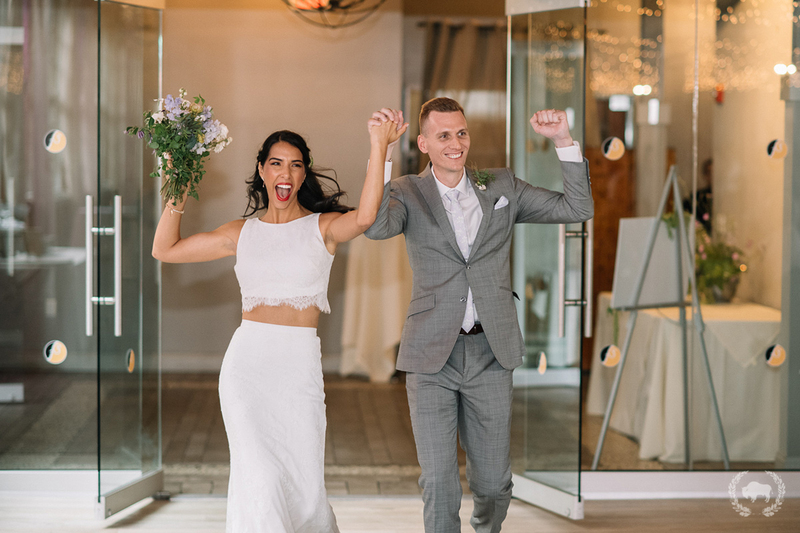 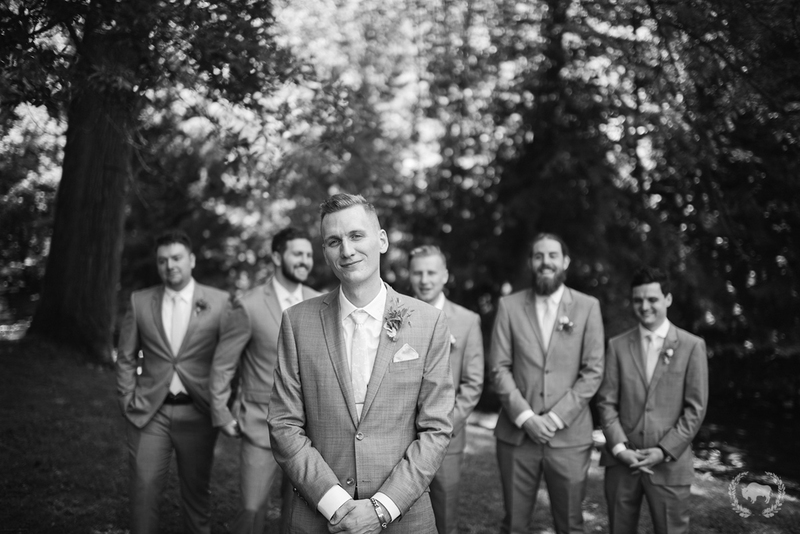 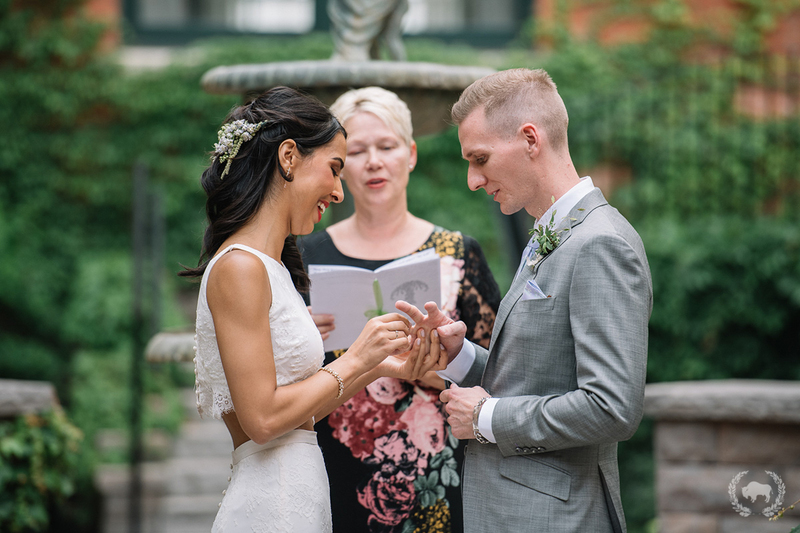 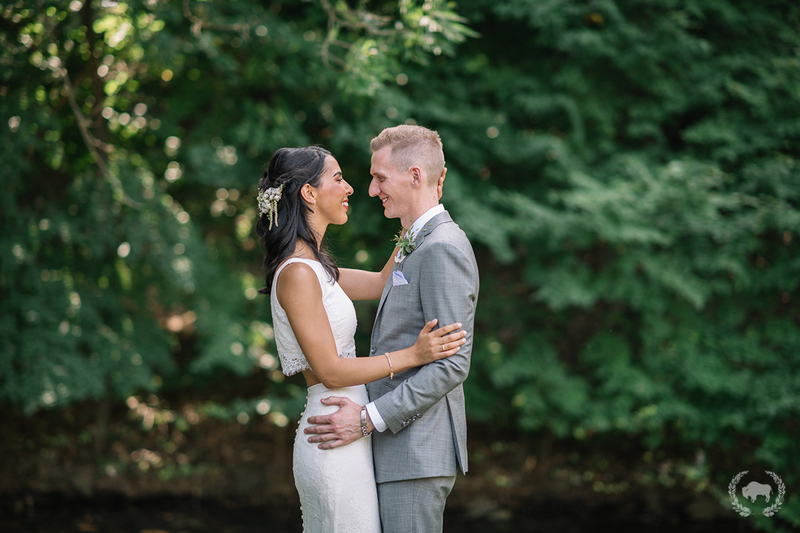 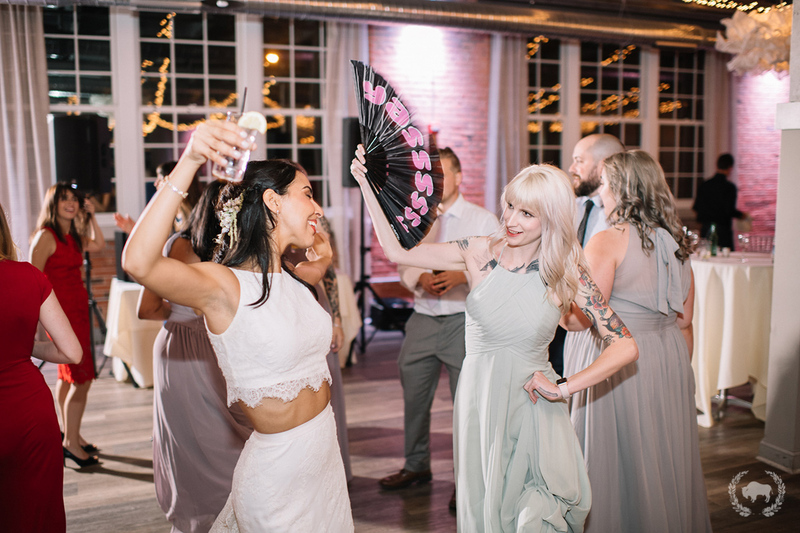 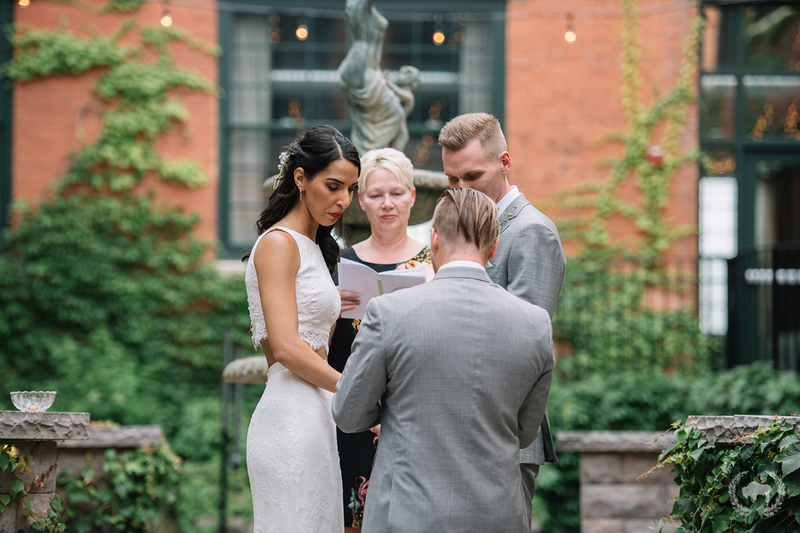 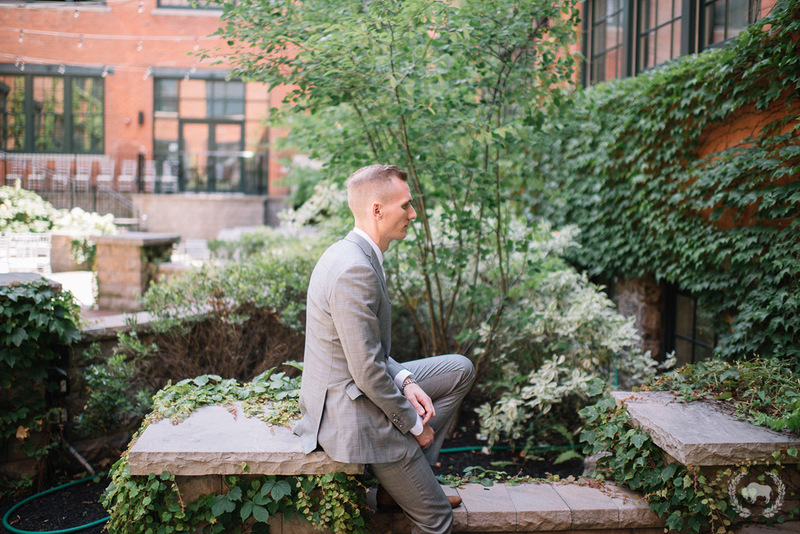 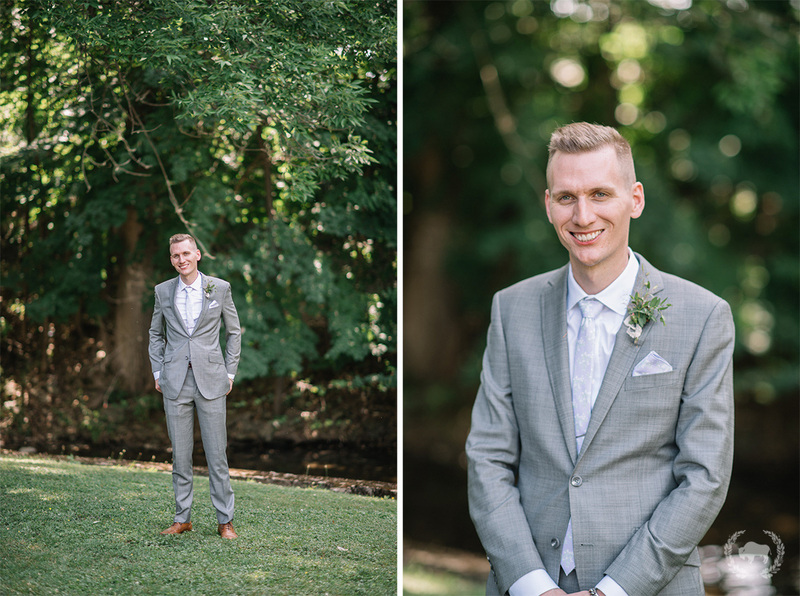 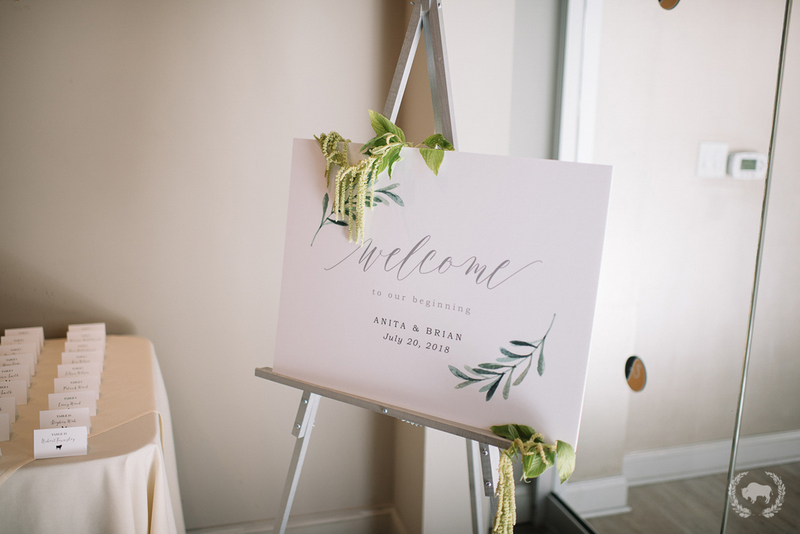 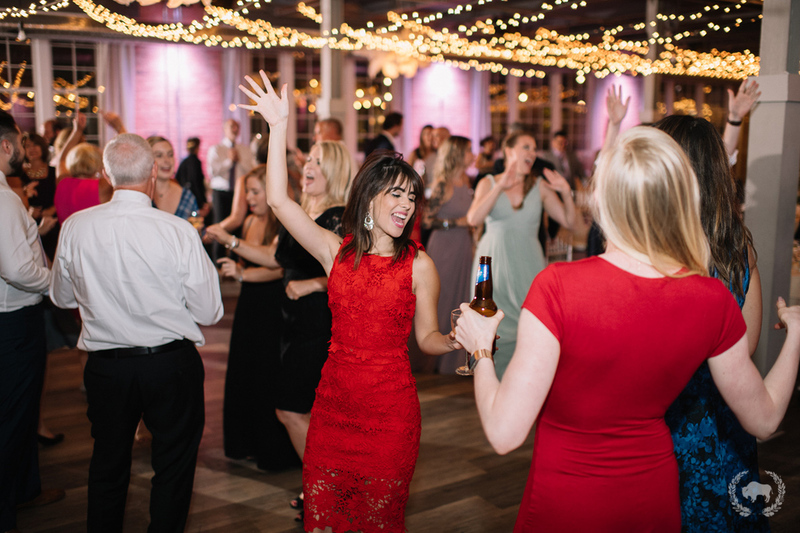 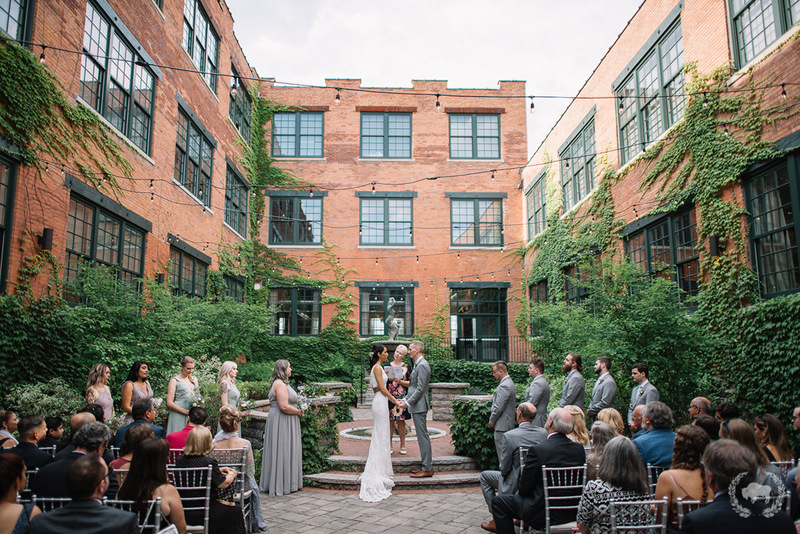 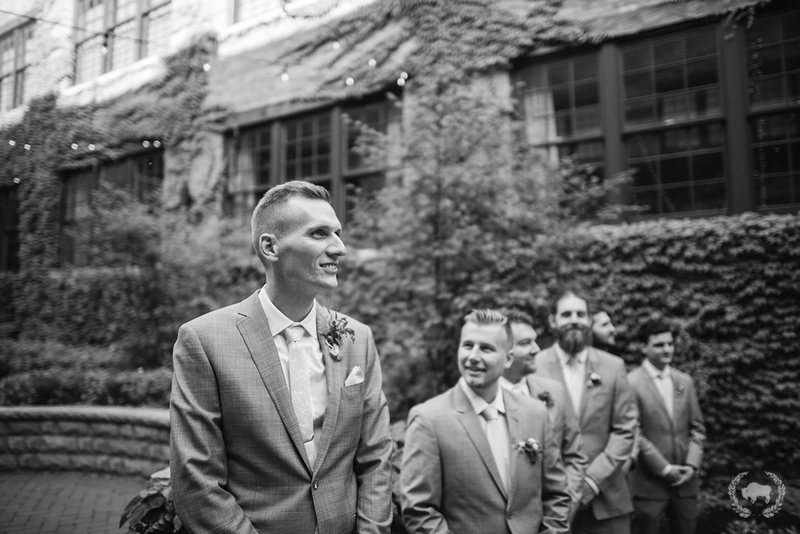 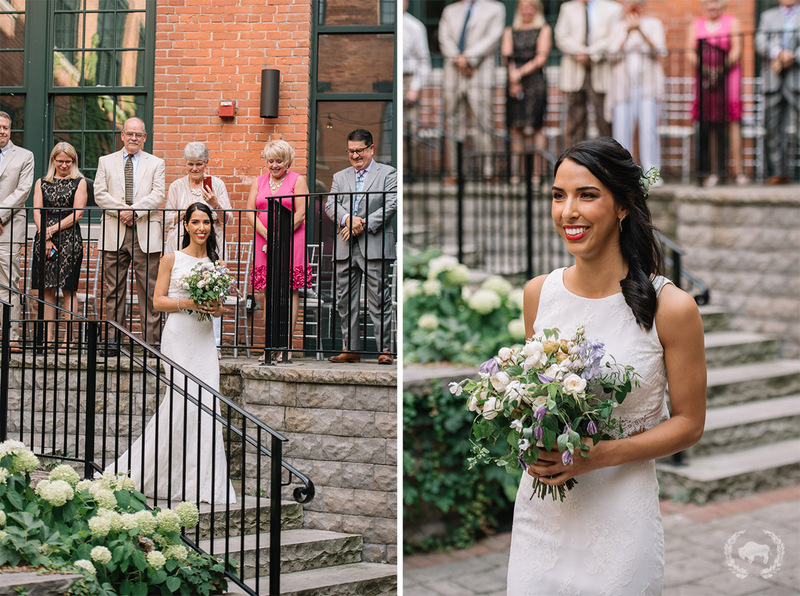 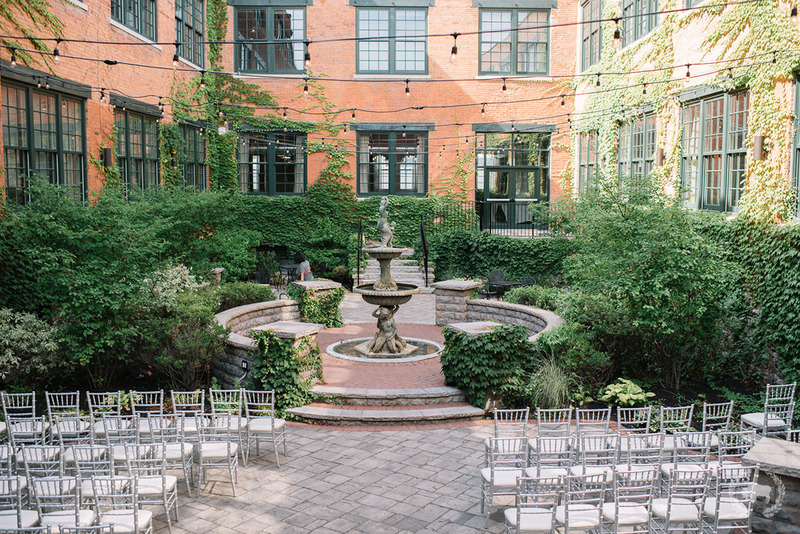 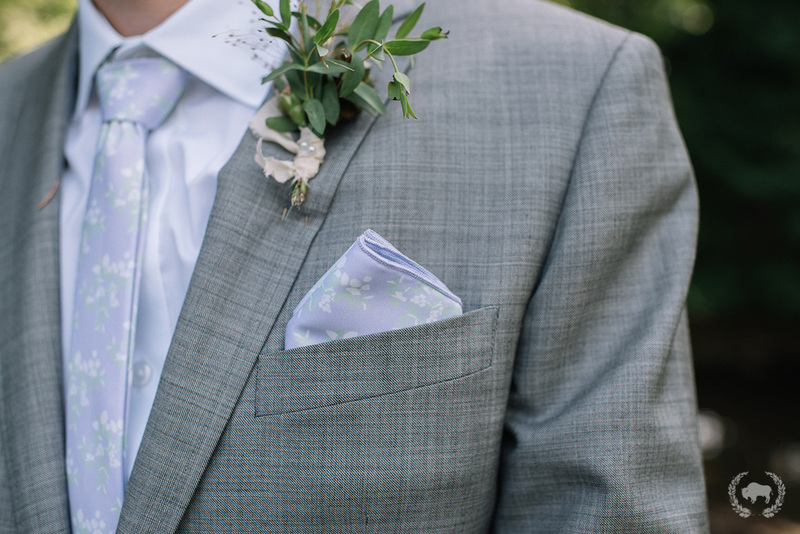 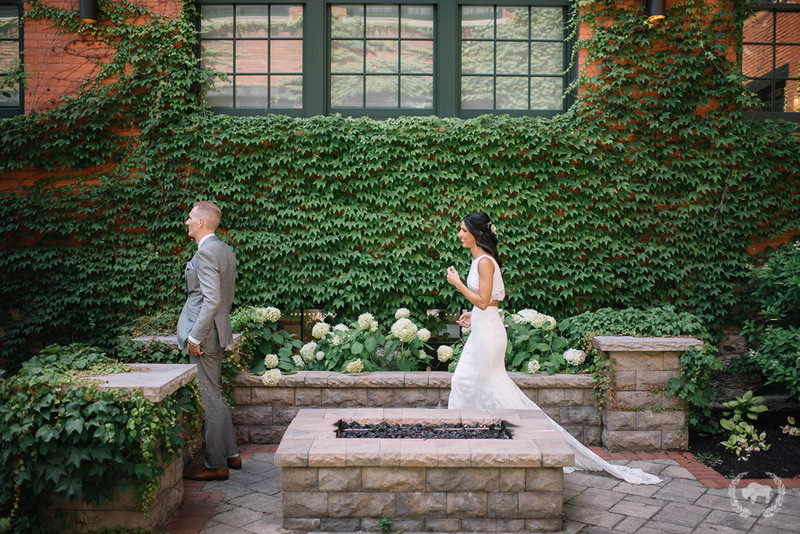 Their ceremony and reception was back at The Foundry and was absolutely stunning! 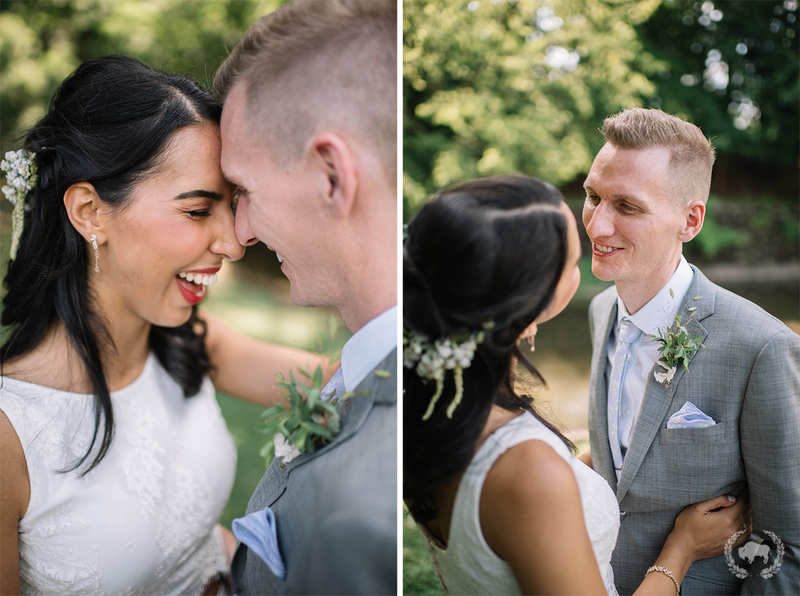 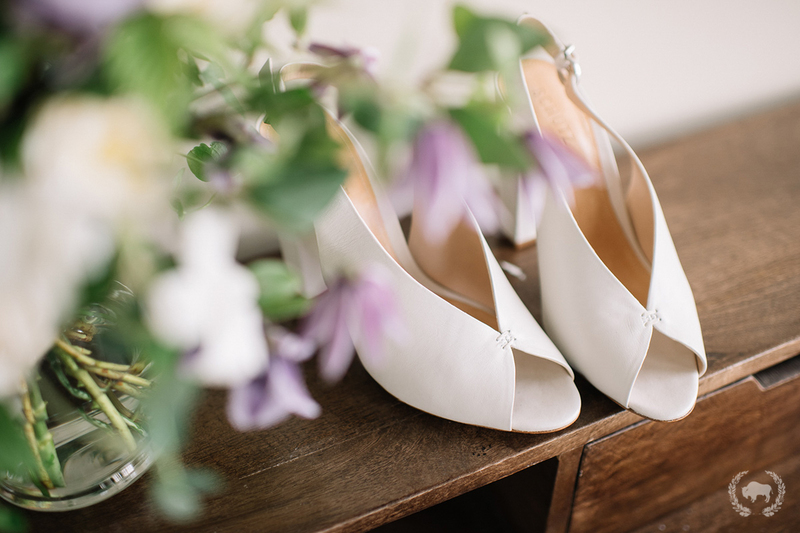 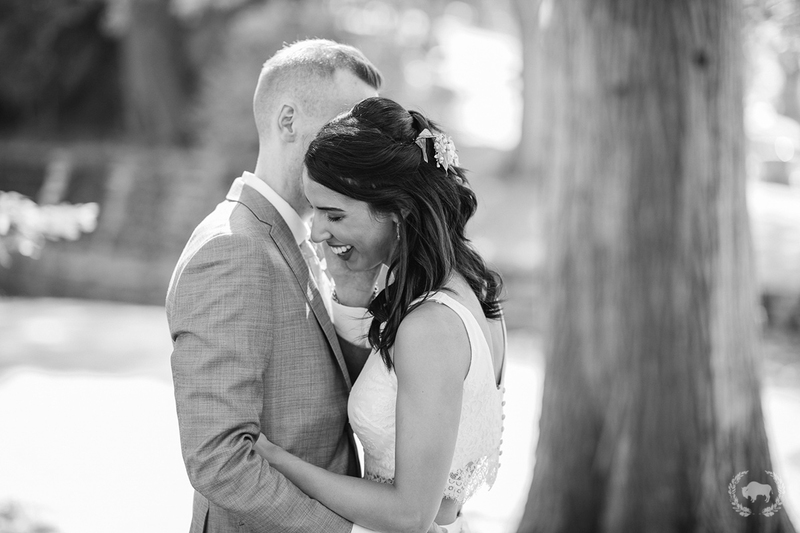 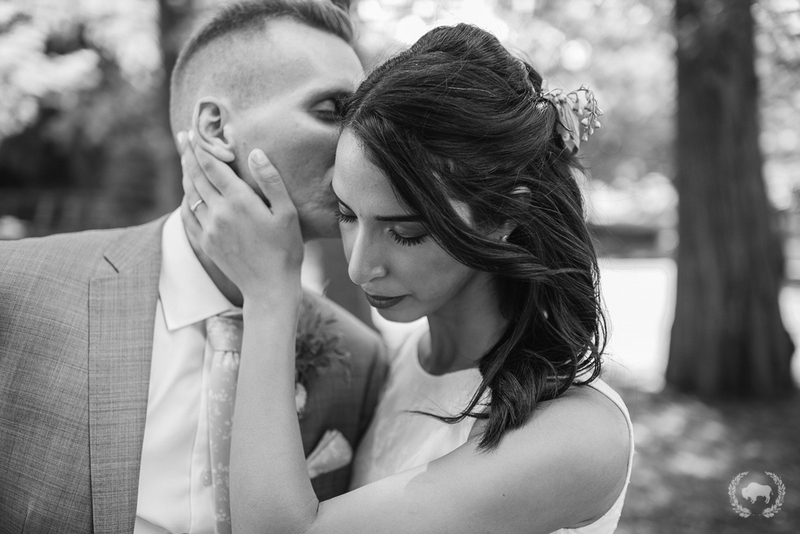 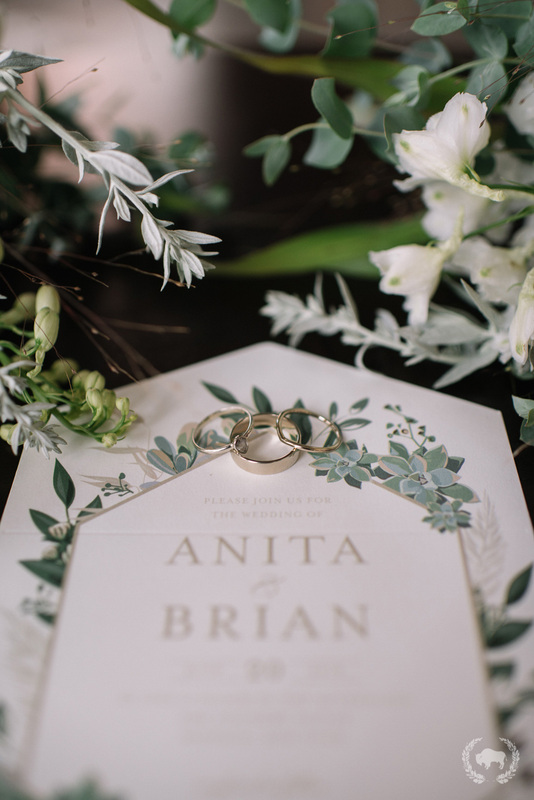 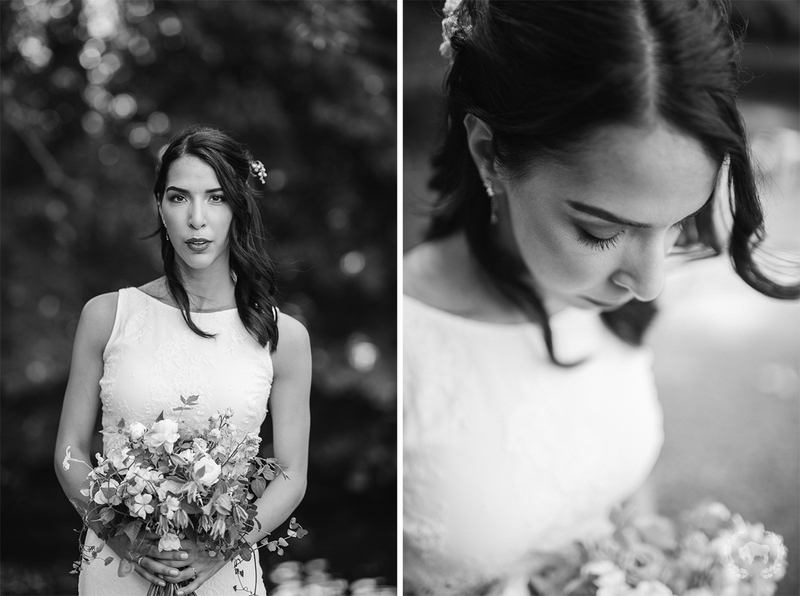 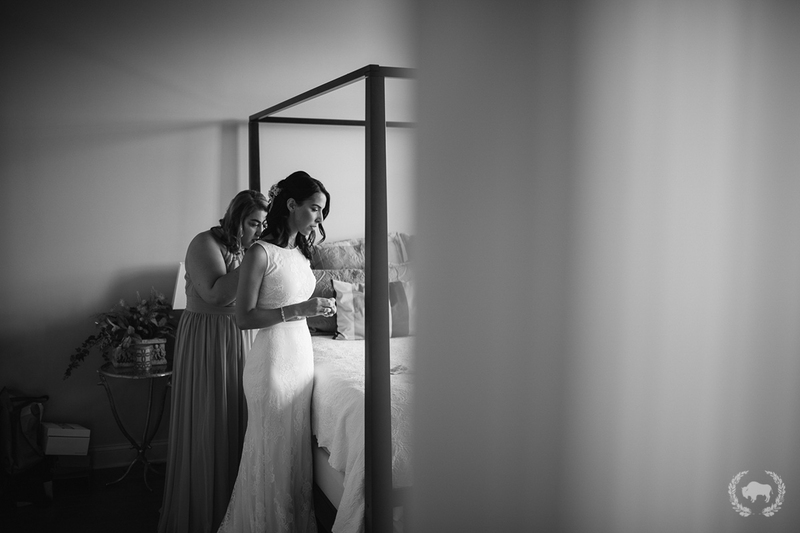 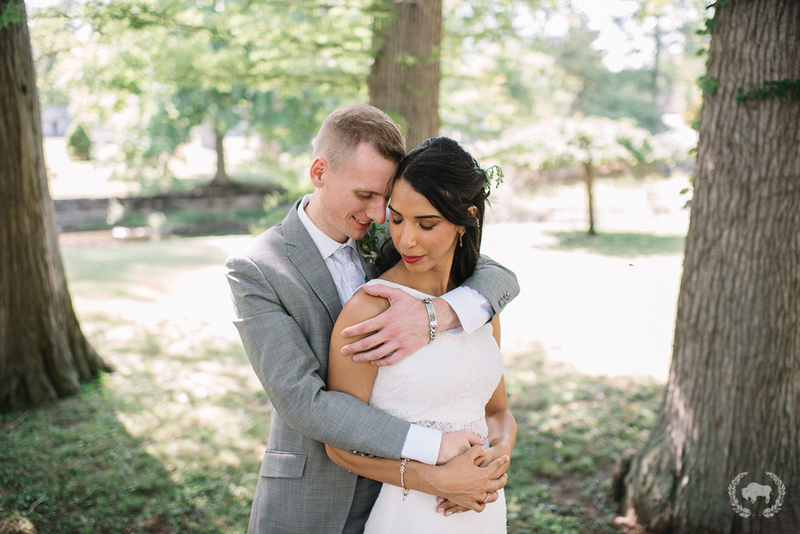 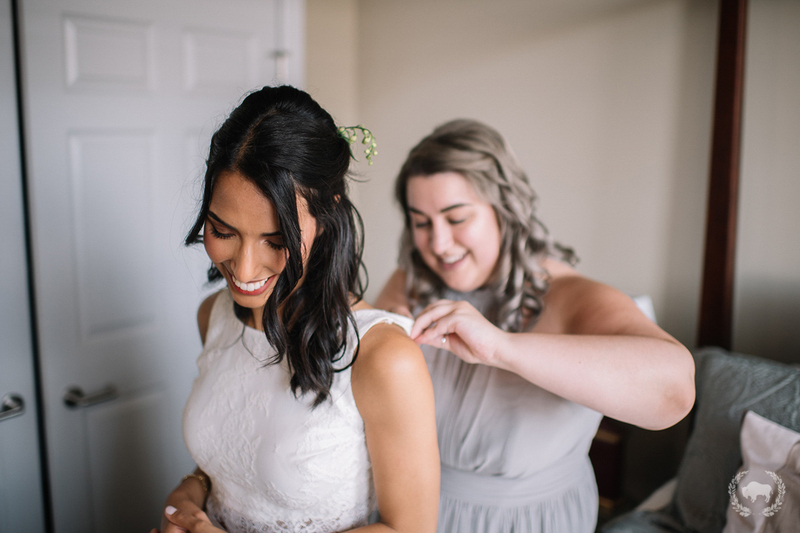 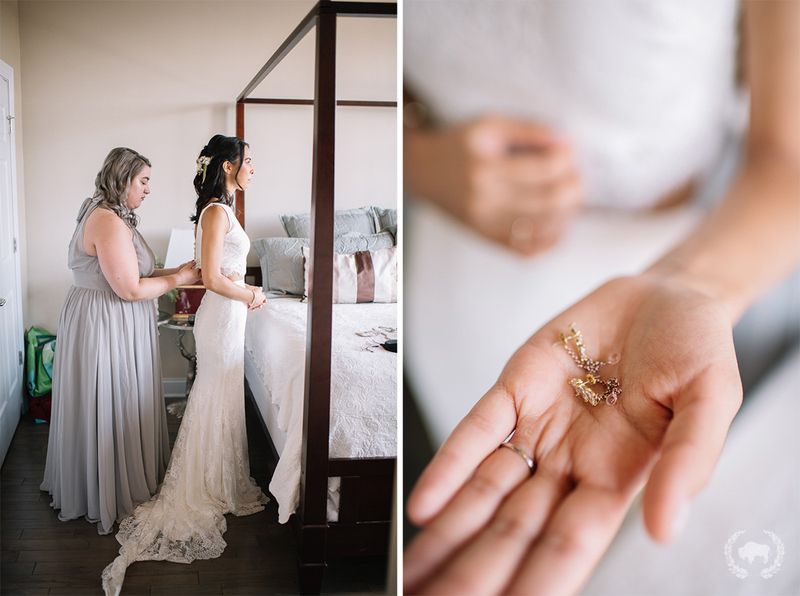 Anita and Brian have a very special connection with each other and it was an honor to document one of the biggest days of their lives!